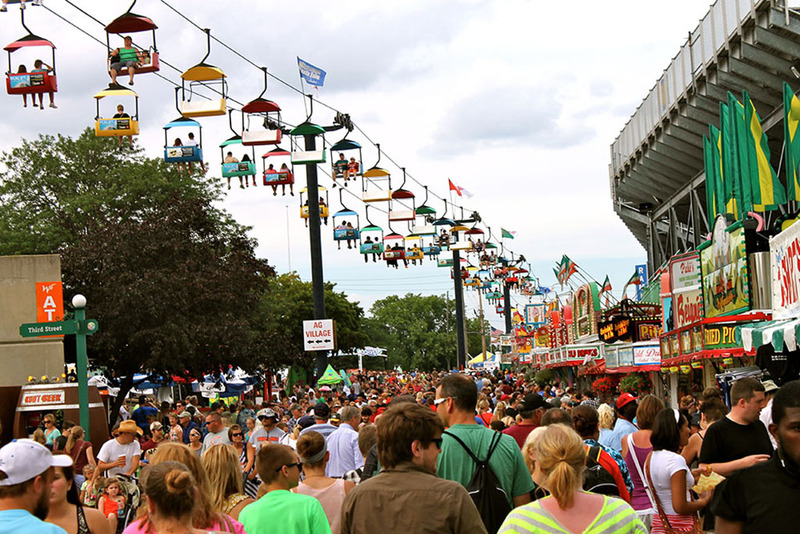 "We can be proud of the Wisconsin State Fair, a true original summer tradition," said Governor Scott Walker. 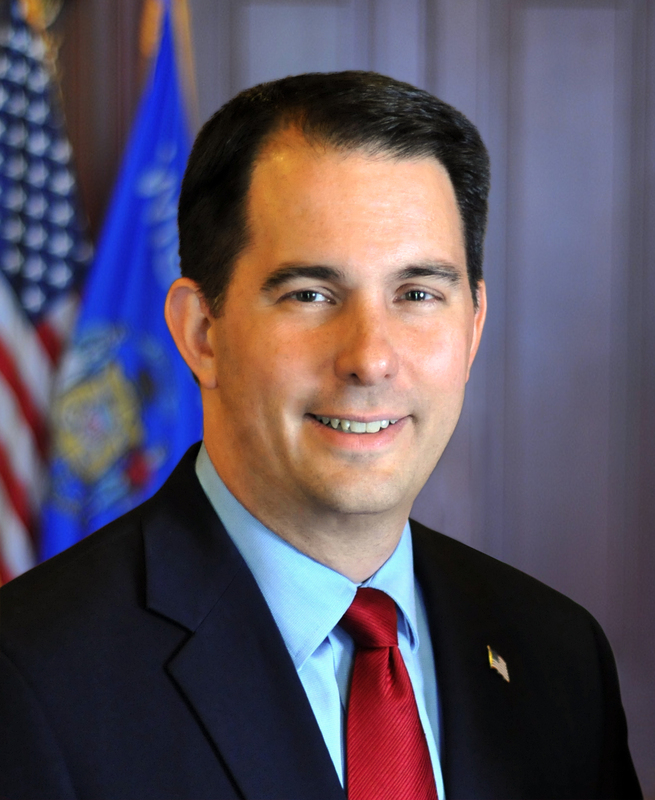 West Allis – Governor Scott Walker joined in the opening ceremony of the 2016 Wisconsin State Fair this morning on the Wisconsin State Fair Grounds in West Allis. The theme for this year is “Celebrating 165 Years of the Original Summer Tradition.” The fair begins today and runs through August 14, 2016. The Wisconsin State Fair hours are 8 a.m. – 11 p.m. Sunday through Thursday; 8 a.m. – 12 a.m. Friday and Saturday; and 8 a.m. – 10 p.m. on the final Sunday of the fair. For more information about the 2016 Wisconsin State Fair, please visit their website at http://wistatefair.com/fair/. “We can be proud of the Wisconsin State Fair, a true original summer tradition,” added Governor Walker. In celebration of the 2016 Wisconsin State Fair, Governor Walker issued a proclamation declaring August 4 – August 14, 2016, as “State Fair Days” throughout the state. A copy of the proclamation is attached.